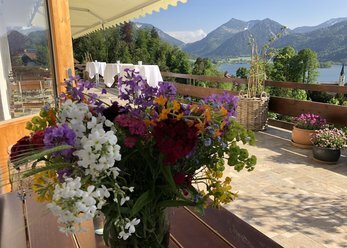 Would you like to celebrate your wedding surrounded by a romantic countryside a hotel, café or restaurant near a forest in Bavaria is the perfect solution. Get familiar with the locations of the following list, to find the right place to get married! 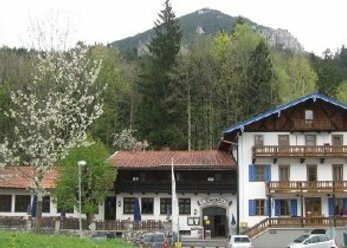 Welcome to the top-location in Garmisch-Partenkirchen, Germany. 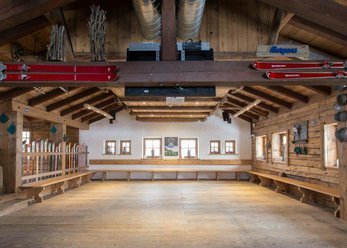 Whether business or private, corporate event or family celebration - the Drehmöser 9 guaranteed Rustic huts in a prime location, directly at the mountain station of the House lift in the ski resort of Garmisch classic! 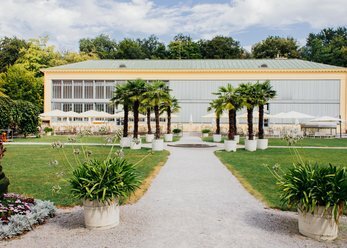 The Hinterbrühl Inn on the Lake in the Munich-based South of the Lake terrace with its beer garden is the ideal venue for your Firmenveranstatung-whether meeting or summer party, family celebration or wedding in the ISAR meadows with views of the Lake. The location is not only on the sunny side of life, it is the sunny side of life. 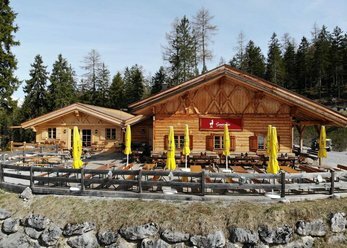 At 1,278 meters, below the Zugspitze, the best in one place is combined here: accessibility "very easy", hospitality "through-and-through" and views "one hundred percent"! This location is situated in the South of Munich, under old chestnut trees. 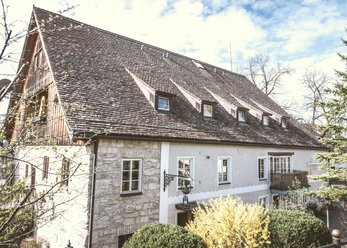 Forward to the large, historical and modern property in Harlaching, locals and friends of Bavaria's capital. No matter, whether during a visit to the beer garden, an event, or an innovative food. 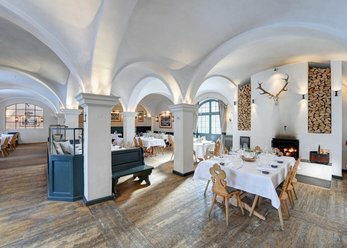 Eat, drink and movies in a centuries-old, elaborately restored mill in the middle of the five Lake District on the outskirts of Munich. The Inn with the pension has a large ballroom and several meeting rooms. In summer the cosy beer garden attracts and also the little ones feel comfortable on the playground. Located right next to a chapel. Whether it directly into the city of Munich or in rural places: Bavaria offers many natural treasures. In addition to the Alps and other mountains include forests also. Hotels, restaurants and other locations that give you the chance to marry in picturesque framework are often on the exhilarating fresh air OASIS. When selecting the location you should follow not only your Visual preference, but also specific data more closely scrutinized. The size of the locality is important, eventually you would provide enough room yourself and your guests. 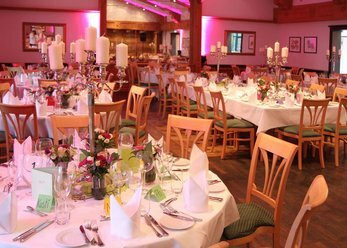 You will receive information about the surface of the respective wedding location in the vicinity of the Bavarian Forest and some more significant information when looking at the details. A fantastic scenery awaits you at your wedding in a town close to nature. The green depending on the season or colorful leaves of trees make for a charming atmosphere - ideal, to create fascinating photos for the wedding album or a wedding blog. Speaking of wedding blog: you look at pictures and reports from couples and other wedding experts, various ideas emerge. So, you can decorate the trees for your wedding party, for example, with colorfully illuminated lanterns - assuming in advance get permission for the relevant forest ranger. If you like to craft work, builds an own altar from a small tree trunk. Be simply inspired by a wedding blog for the design of your wedding. To stay after marriage in beatiful surroundings, a hotel is the best choice concerning the location. In a traditional regional typical designed accommodation, sometimes offers the possibility, to give the Yes-Word in the special flair of a rustic barn. Take a look at the data of your preferred location to get married to locate such tools. Welcome to book hotel rooms at the forest not only targeted search, you can discover also wedding locations in the mountains. 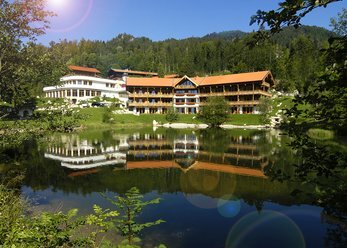 In addition, you have the opportunity to find stylish locations in Bavaria for other private occasions or business events on our portal. Whether you want to celebrate in forests, in the mountains or in the Munich Centre: use our powerful search!